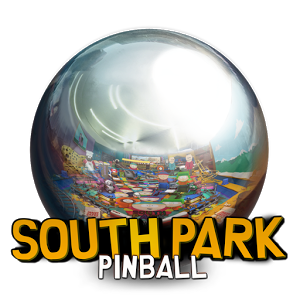 The first table is just general South Park stuff, featuring a staggering number of characters, references, scene items, and voice clips from the show. 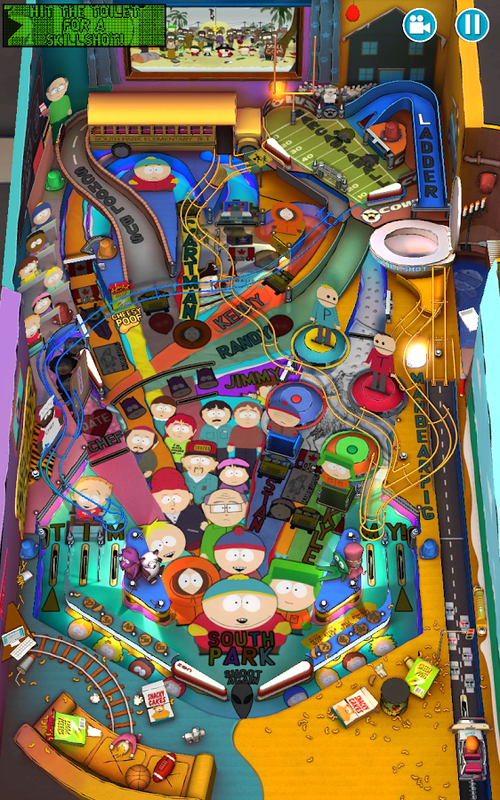 Zen's typically great 3D pinball action is in effect, which is honestly kind of strange, since nearly every single part of South Park is created to look like a 2D construction paper cutout. Hit specific spots on the board and you can play out some of the more memorable moments in the show's history, like Al Gore's ceaseless hunt for ManBearPig or newer episodes like Sarcastiball. 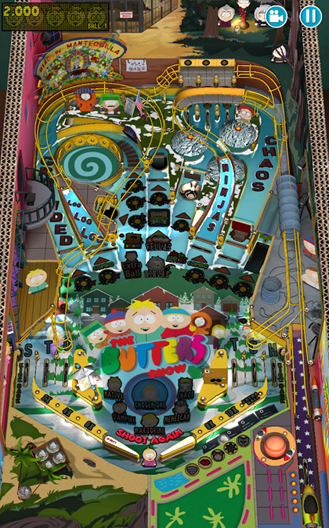 The second board is dedicated to ancillary South Park character Butters, who's either a target for abuse or a well-meaning initiator of chaos. Sometimes literally, as Professor Chaos, one of the kid's many alter-egos. This table is essentially the same thing with a different layout and a more focused theme. 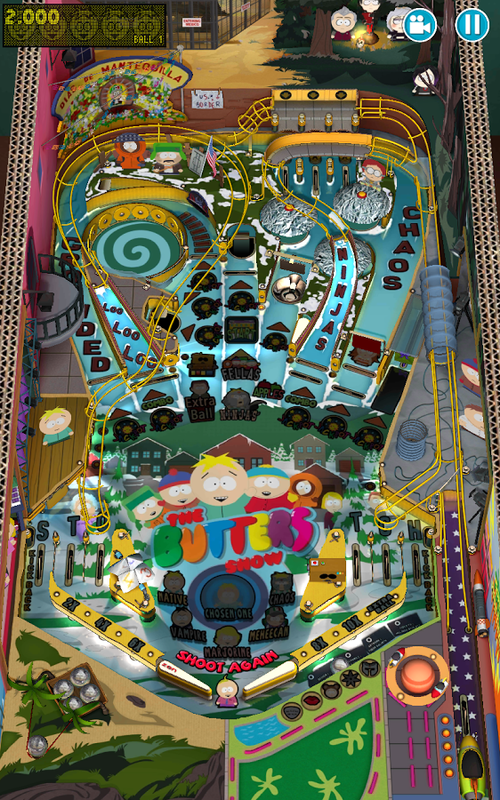 It goes without saying that South Park's content means that the app and IAP tables contain coarse language, and due to its content it should not be played by anyone. Firefox Beta Updated To v34 With Tab Casting, WiFi Toggle On Error Pages, And More Yahoo!